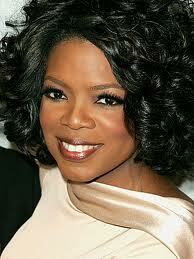 Oprah Winfrey said “good-bye” to millions of viewers this week after 25 years on the air. Oprah, started her meteoric rise to the top of Daytime TV in September 1985, when in less that a year she turned AM Chicago, a “faltering half-hour morning program on WLS-TV into the hottest show in town”. The result, The Oprah Winfrey Show was born. The rest is as they say “history”. It is a fact that Oprah has touched us all with her warm encouragement to “Live Your Best LIfe,” and on May 17, 2011, approximately 13,000 people packed Chicago’s United Center to say “Thank you.” “Surprise Oprah! 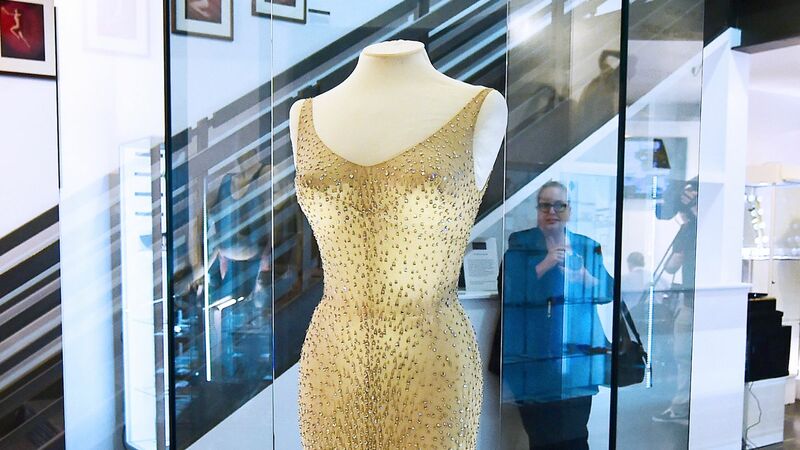 A Farewell Spectacular”, a star-studded farewell party for the Queen of Daytime TV featured guests and performances by many of today’s biggest names. Tom Hanks and Tom Cruise started off the festivities, followed by The Black Eyed Peas, The Queen of Soul, Aretha Franklin, Will Smith and Jada Pinkett Smith, Halle Berry, Madonna, Beyonce, Queen Latifah, Usher, Michael Jordan, Diane Sawyer, Maria Shriver, Josh Grobin, Stevie Wonder, Jaime Foxx, Racal Flatts, Simon Cowell, Rosie O’Donald and of course, BFF Gail King (just to name a few). Since her humble beginnings, Oprah’s accomplishments have enabled her to join an elite group of Americans inducted into the Academy of Achievement. She has also been the recipient of numerous other awards, including the NAACP Image Award, The Bob Hope Humanitarian Award and was a 2010 Kennedy Center Honors Recipient. Tom Hanks welcomed Oprah to her surprise party by telling her “Today you are surrounded by nothing but love.” Oprah responded “I feel the love.” Once again, I think she spoke for us all. When Justin Bieber stopped by to see Ellen DeGeneres for her birthday last week, he had a special gift for her. 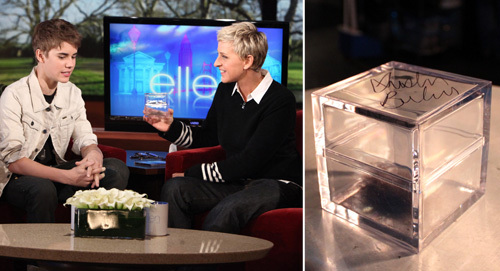 A lock of the famous Bieber’s hair in an autographed glass case! Ellen wishing to raise money for one of her favorite charities “The Gentle Barn,” placed the hair on eBay to see what would happen. In just a few days of bidding, the Bieb’s hair brought in over $40,000! Wow, now that’s a GIFT! Read the entire story at www.ellen.warnerbros.com.